Gnome is an acronym used for GNU Network Object Model Environment for desktop comprising of free and open-source software running on Linux and BSD derivatives. Considering the growing popularity of desktop environment, GNOME was launched on August 15, 1997 as a free open-source software with original intent of creating a distributed object framework similar to that of Microsoft’s OLE. On launching an official GNOME site, the GNOME 2 was officially released in 2001 and after a decade, GNOME 3 was launched for the Indian market in 2011. Gnome is an acronym used for GNU Network Object Model Environment for desktop comprising of free and open-source software running on Linux and BSD derivatives. 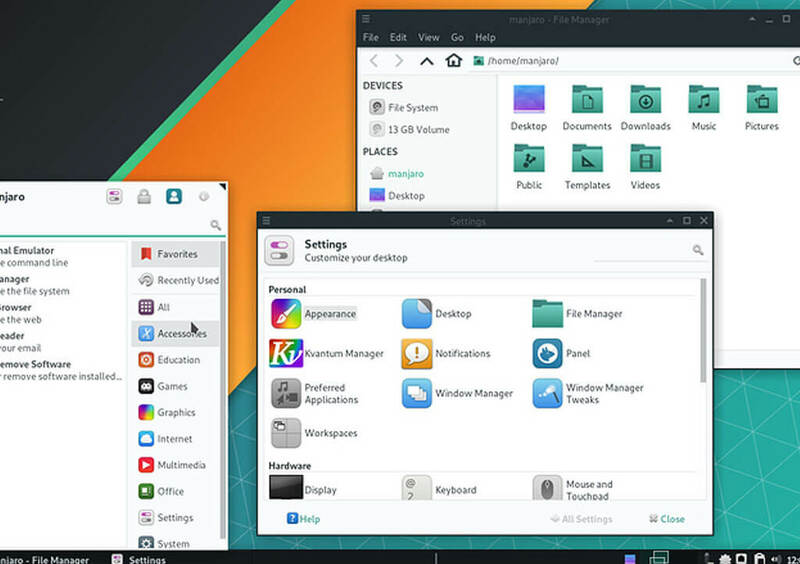 It is the default desktop environment for many major Linux distributions such as Debian, Ubuntu, Fedora, SUSE Linux Enterprise, CentOS, Oracle Linux, Kali Linux, Antergos, Scientific Linux and Red Hat Linux Enterprise. GNOME is available in two different sessions namely – GNOME Flashback or GNOME Classic and another one based on GNOME Shell or Mutter. 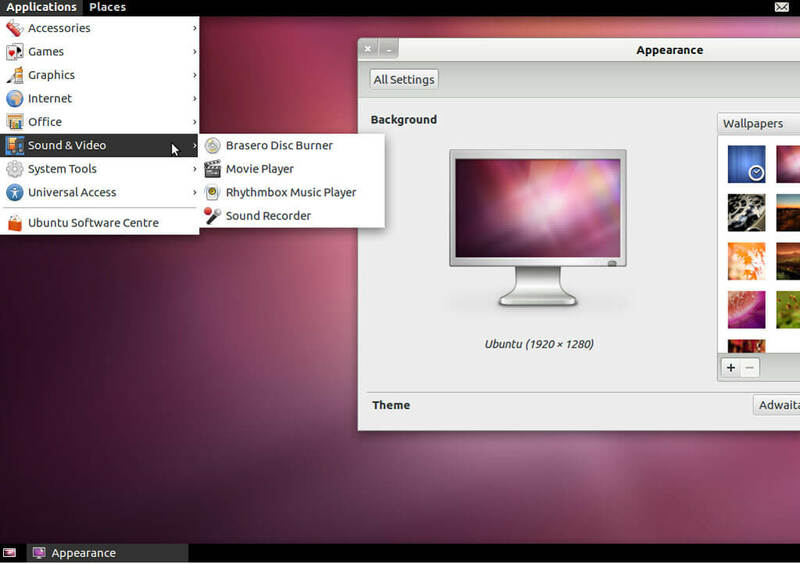 Sporting a conventional desktop interface, GNOME 2.0 facilitated users to interact with virtual objects such as documents, windows, files and icons. It started out with Sawfish and later switched to Metacity in the default window manager. Managing windows, files and applications on GNOME 2.0 is similar to that of contemporary desktop operating systems. 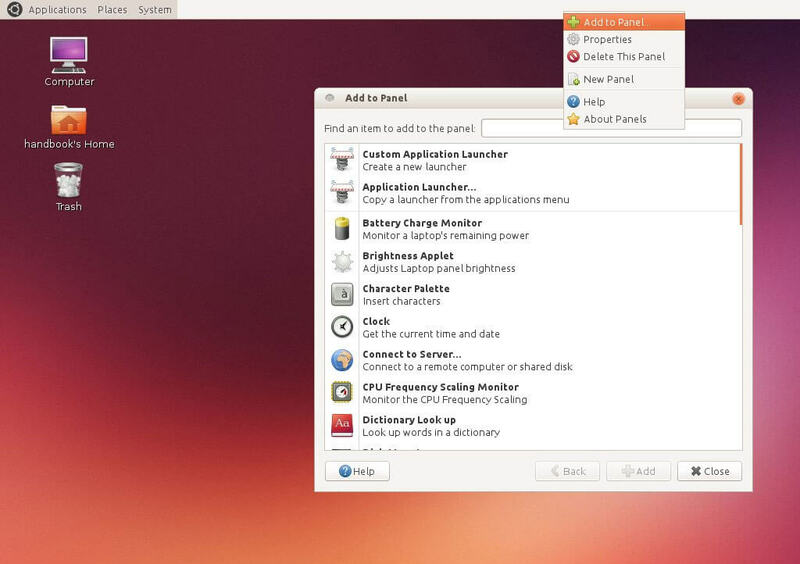 The launcher menu on Desktop provides users with quick access to programs and file locations, while the top right-hand corner provides notifications on programs running in the background. GNOME 2.4 expands the offerings of a free desktop environment to multi-platform with a new web-based browser based on the standard-compliant rendering engine available. Each GNOME release is an outcome of the user-driven community development process. The GNOME 2.4 version includes 11 new applications and more than 100 user-requested enhancements. It runs on a variety of platforms to include Linux OS, HP-UX, BSD, Apple’s Darwin and Solaris. Embedded with world-class powerful features such as smooth text rendering, and complete internationalization infrastructure including support for bi-directional text, the upgrade helps users to manage day-to-day functions easily. GNOME 3.0 brings the traditional desktop environment to life, with a well-classified abstract desktop metaphor released in 2011. The UI helps users to switch between different tasks and virtual workspaces in a separate area called the Overview. All it takes is pressing a button to view your open windows, launch applications and check for messages at one single place, to avoid hassle navigating around the maze of technologies. Side-by-side windows further makes it easy to view several documents at the same time. Many GNOME core applications have been redesigned with a simplified user-interface (UI) for a consistent user experience. For example, Debian, a Linux distribution that always used GNOME 2, switched to Xfce when GNOME 3 was released. However, it later readopted GNOME 3 in time for the release of Debian 8. The current GNOME version runs on FreeBSD, Linux, Solaris and IRIX. As recently, the GNOME 3.30 version was released with significant performance improvements and addition of new features, that allows you to run more apps at a single point in time. In total, the recent release incorporates 24,845 changes, made by approximately 801 contributors. 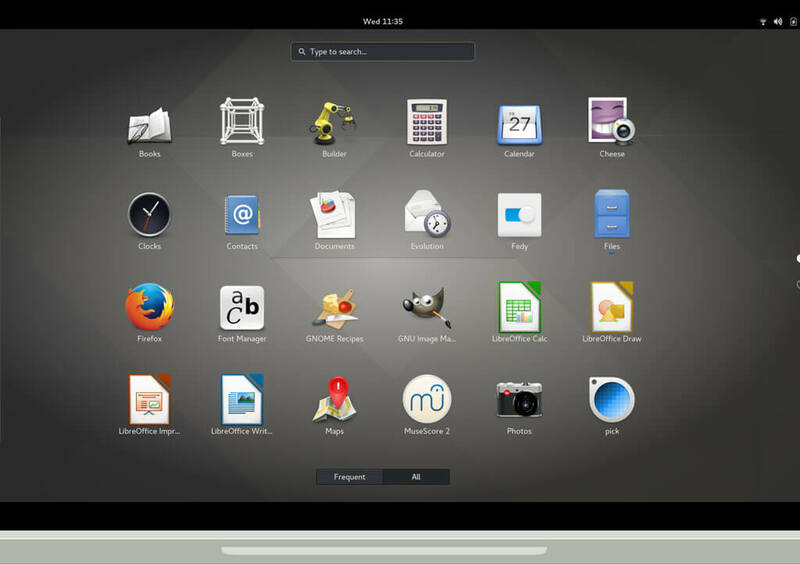 The GNOME software manager can now automatically update installed Flatpaks on GNOME 3.30 version. Flatpak is an emerging technology that makes getting apps fast and secure. Many new apps are already available on Flathub, a repository of curated Flatpaks. Simply switch on the option to update Flatpaks, and the software will make sure you have the latest Flatpaks all the time.GNOME 3.30 has been named “Almería” in recognition of this year’s GUADEC organizing team. GUADEC is GNOME’s primary annual conference, which was held this year (2018) in Almeria, Spain.